Do you want to protect your computer from keyloggers? If yes, YOU CAN DO IT! Because today I'm going to share some powerful tricks and tips that you can use to defend your computer against keyloggers. Before going into the tricks and tips, take a look at What is a Keylogger? Keylogger is a simple program that can record keystrokes. That is, if you care about your privacy and security, keylogger is a type of program you shouldn't allow in your computer. It should be noted that the keylogger is the common program found in most of the Trojans. Keystroke encryption is a great way to protect your sensitive information from the keylogger programs since it works by recording keystrokes. There are many keystroke encryption tools available, some of them are mentioned below. It is a very good keystroke encryption tool that can really protect your sensitive information from getting into wrong hands. 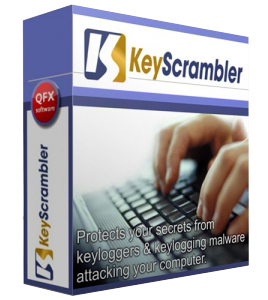 Blowfish and RSA algorithms in the KeyScrambler provides a strong protection against keyloggers. How KeyScrambler Works: When a user starts typing, KeyScrambler will start encrypting each character instantly at the keyboard driver level, deep in the Windows kernel. That is, if a keylogger is running on the same computer, all the key logs will be some nonsense! 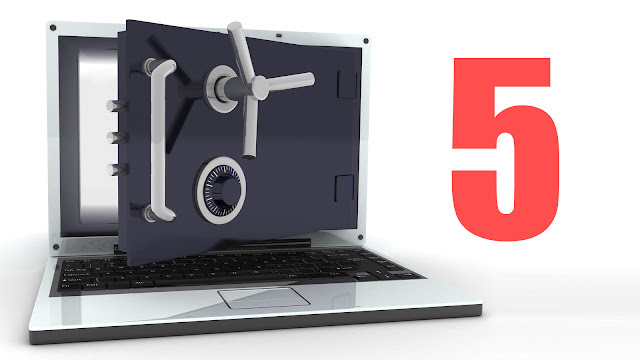 Once installed, Zemana AntiLogger will encrypt all of the information you type. It is just like the KeyScrambler, but the free version of Zemana AntiLogger is much better than the free version of KeyScrambler. 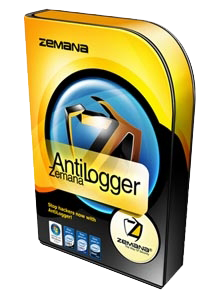 The premium version of Zemana AntiLogger is better than KeyScrambler. Because it provides some extra features such as malware detection, behaviour-based protection, and IntelliGuard. How Zemana AntiLogger Works: It works like the KeyScrambler program but has more additional features. Antivirus is a must have application for every computer. There are many AntiVirus tools available, choose a suitable one according to your requirements and configuration. The reason I like Panda Cloud AntiVirus is because it is so user-friendly. And the biggest advantage of using such cloud-based antivirus programs is that the user don't have to update virus databases. 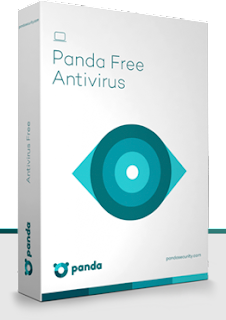 The Free version of Panda Cloud AntiVirus provides some great and useful features such as USB protection and Rescue Kit. I think, I don't have to tell you something about Kaspersky. 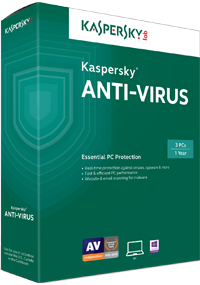 Kaspersky is always on the top antiviruses list. One thing I noticed about Kaspersky is they don't offer a free version! Only the 30-day trial versions are available for free. Anyway, if you are interested in trying Kaspersky AntiVirus, go ahead, I highly recommend it. Yes, you read that right. use a Firewall. Since the keyloggers have the ability to send recorded logs to the server, the best way to block such transmissions is by using Firewalls. There are a lot of software Firewalls on the web, most of them are free. If you don't know any firewall applications, use any of the below-mentioned tools. 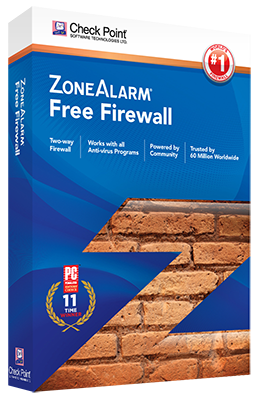 ZoneAlarm Free Firewall is a very useful application that can help you to block malicious programs from sending any data. 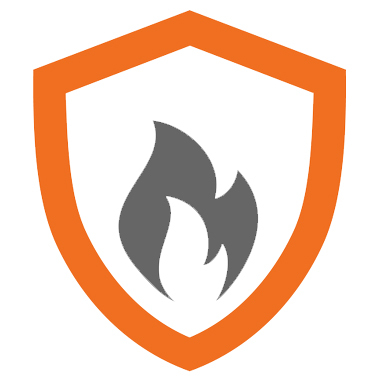 I'm using ZoneAlarm Free Firewall for about 2 years and it is amazing. I strongly recommend this application to everyone. I downloaded Comodo Free Firewall 2 days ago. While I was testing it, I realized that the Comodo Free Firewall is not just amazing, it is GREAT! It has almost everything a premium firewall software must have. Note: I have uninstalled ZoneAlarm Free Firewall! Now I'm using........ you guessed it... Comodo Free Firewall! Saving your password is a good idea to protect your web accounts from hackers. Wait.... are you going to save your login credentials in the web browser? If you are, don't do it, buddy. It is not safe as you think. So what I'm recommending to you is the "LastPass Password Manager". It is free to use and secure as hell. LastPass is an award-winning password manager that has many useful features such as, automatic form filler and random password generator. According to me, it is a must have tool not only for protecting your login credentials but also for a hassle free browsing experience. Note: Don't forget to change your passwords every week. 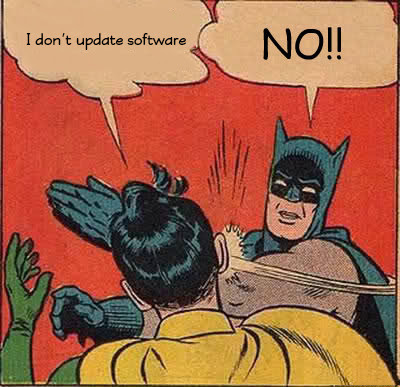 If you haven't updated your software, do it now. Because, non-updated software increases the risk of getting hacked. I know updation is not an easy task for many people. But think, if you can stop attacks before they start, then why are you risking you valuable information? If you are one of the people who don't update software, you must install Malwarebytes AntiExploit to prevent web-based exploits from succeeding. Even if you update your software, you must have this software on your computer because it can prevent zero-day attacks too. The tips and tricks mentioned in this article are from my own experience. So if you apply these tips, I'm sure you can defend your computer against keyloggers. If you think, you can help, feel free to share your security tips in the comment section.